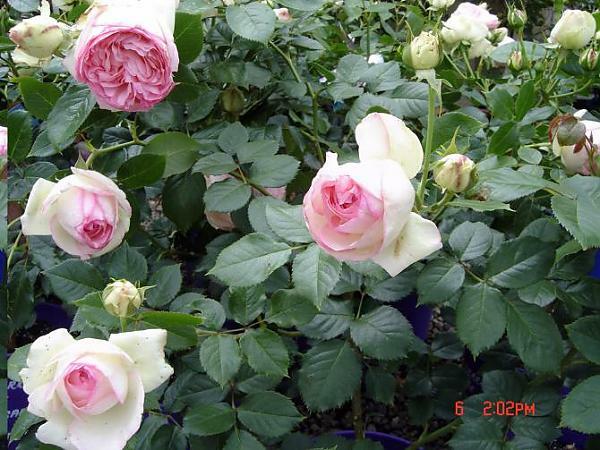 Pierre de Ronsard has outer petals of cream and darkens rapidly towards the centre to nearly carmine. It is a rose of few thorns that blooms freely and repeatedly. The flowers are very full with a light fragrance and cover the plant. Pierre is a well behaved climber which is ideally suited to an archway or pillar.